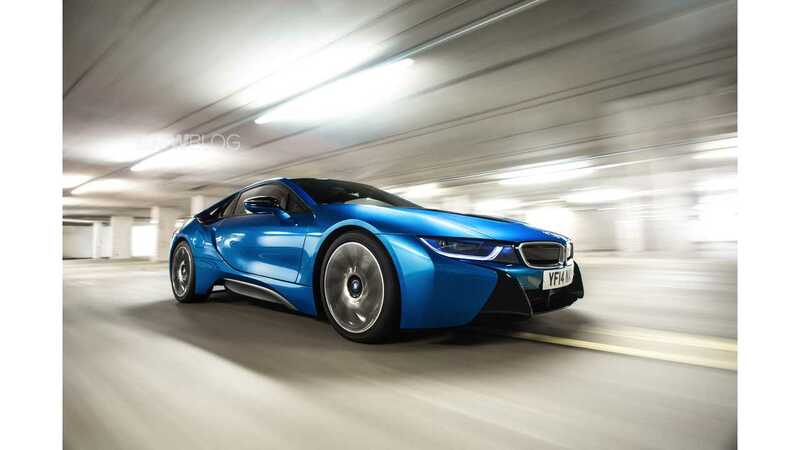 Here we bring you one of the most amazing photoshoots of the new BMW i8. 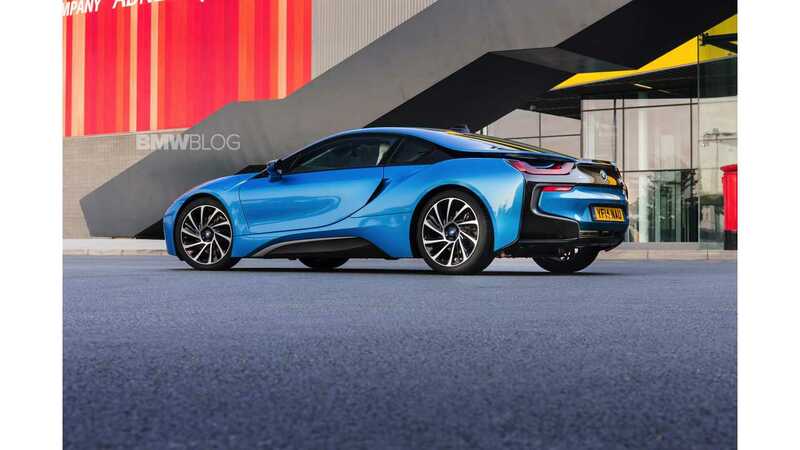 These latest photos show the BMW i8 painted in the Protonic Blue color. 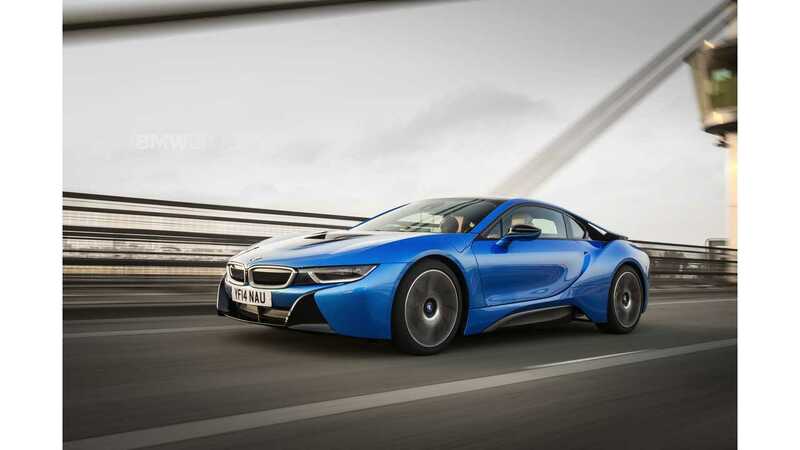 BMW i8 can be specified in a choice of four colors, three of which have been created exclusively for BMW i. 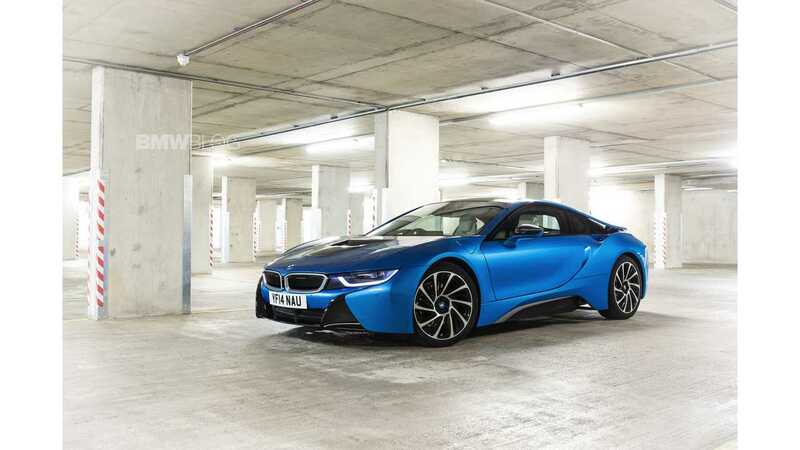 All the paint finishes provide a striking contrast to the black belt: Ionic Silver, Protonic Blue, Crystal White and Sophisto Grey. 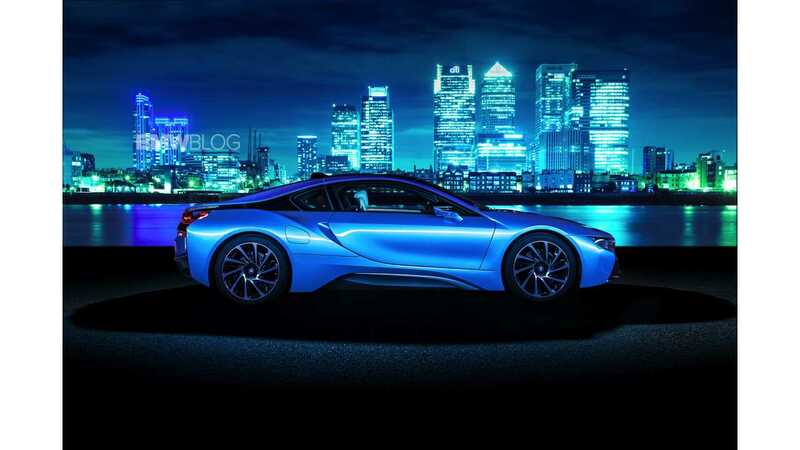 The first plug-in hybrid sportscar will debut in the United States in August of this year and is also the second model of the new BMW i sub-brand. 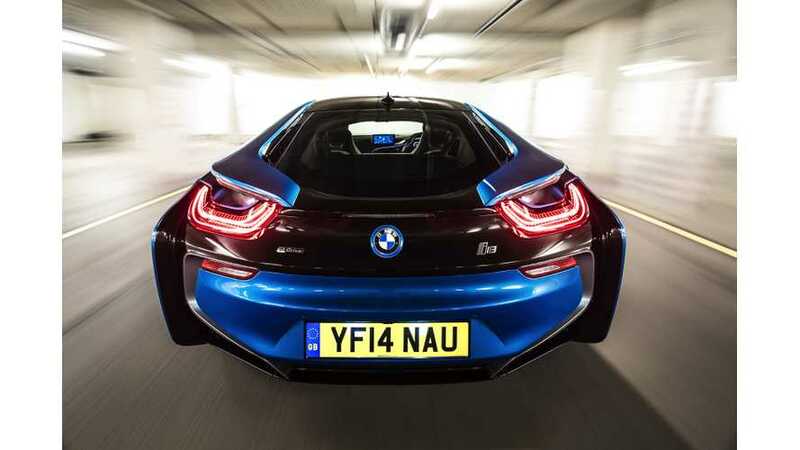 As with the i3, the core of the car is the LifeDrive architecture with carbon passenger cell which gives the i8 a particularly low weight. 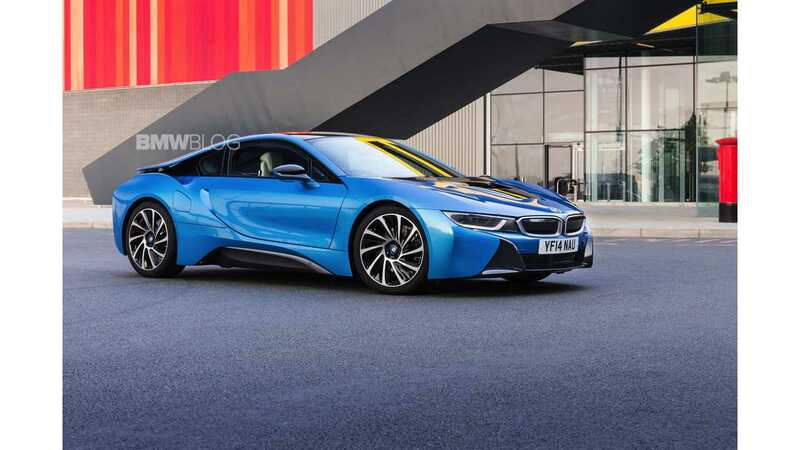 For full gallery of 68 images of the Protonic Blue i8, click here.